It is of the utmost importance that you do extensive research before choosing which permanent makeup artist you’d like to work with. While online reviews and personal referrals can certainly be useful, the best way to decide on your artist is to meet with them for a permanent makeup procedure consultation. When you attend a consultation, observe the workspace to notice if everything looks clean, tidy, and sanitary. This will give you a good indication of the type of artist you are meeting with before you actually even meet them. 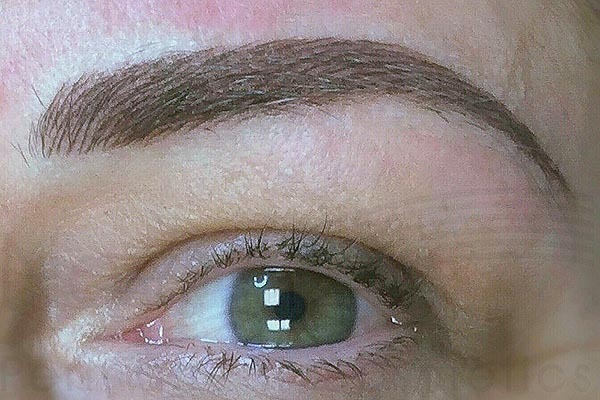 When you sit down to discuss your permanent makeup procedures, be as specific as possible so the artist can get a thorough understanding of what you’re looking for. You should bring photos for reference or draw on your makeup just the way you’d like it before going in. Feel encouraged to ask questions about their certifications, training, how many similar procedures they’ve done, plus ask for photographic examples of their work. A true professional will be able to show you their training certifications from reputable organizations and trainers, as well as a multitude of photos of procedures they’ve done. If the procedure you are looking to get is paramedical, ask your artist for specific training for that procedure, as most of those procedures require additional training and skills to be done properly. The artist should then speak with you about how the procedure will work, about how long it will take, the techniques and colours they will use, and so on. If you’re not sure about what shape or colour you want, any skilled technician can help you decide on the right style for you based on your facial structure, hair colour, etc. 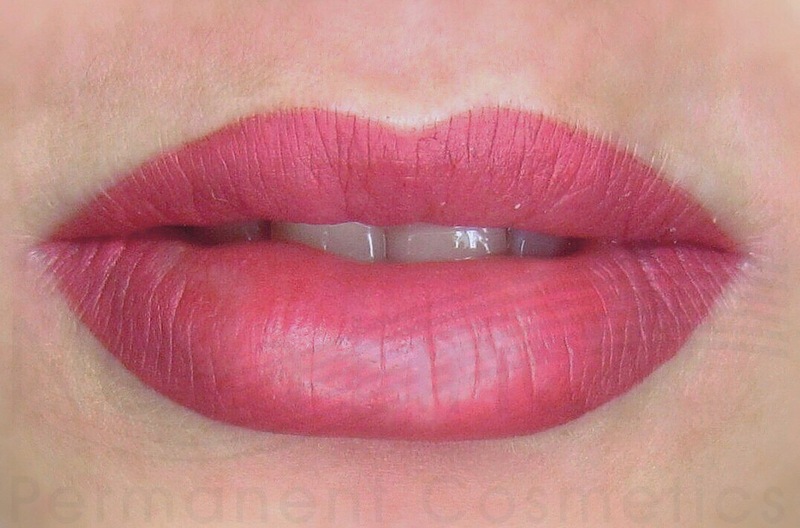 They will likely also ask about your general health to ensure you are okay to receive this procedure, as it may be advised people with certain medical conditions or if you are on certain medications not get a permanent makeup tattoo or get a note from your doctor for approval before having a procedure done. After all questions have been answered and all details worked out, the artist will take “before and after” photos of the area to be worked on for their records and reference, then will set an appointment and take a deposit. If you’re not sure if this is the artist you want to work with, you can always tell them you will get back to them to schedule an appointment and pay the deposit at that time. An experienced professional will certainly do all of the above during your consultation appointment. If an artist cannot answer your questions thoroughly, present their certifications or work samples, help you find a style and colour you like, or you just don’t like their style of work, you may want to consider working with someone else. 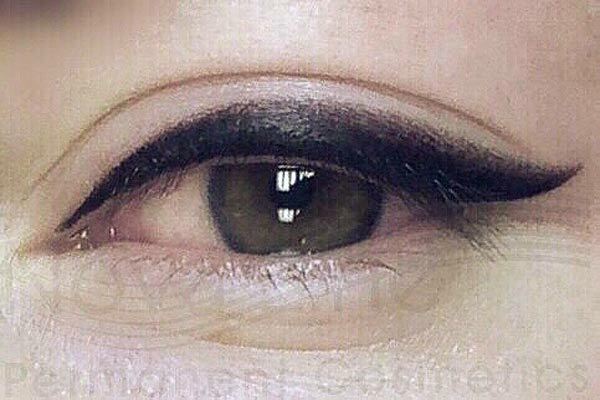 The potential for poorly done permanent makeup, such as uneven permanent makeup eyebrows, or even worse, infection from improper use of equipment or sterilization, is not worth the risk and can be very costly to fix. If the artist you contact does not require a consultation before doing a procedure, that is a huge red flag and that person should be avoided. Consultations are key to ensuring that you are getting exactly what you want and that the person has the skills and knowledge to perform the procedure. This service should not be rushed as it is semi-permanent.